After successful trials in monkey, researchers plan to inject 5 million iPS cells into patient brains. 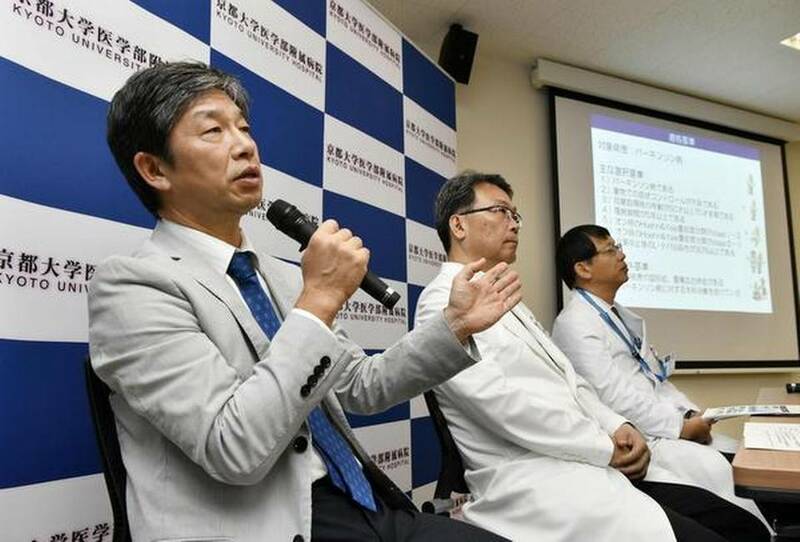 The research team at Kyoto University plans to inject five million induced Pluripotent Stem (iPS) cells, which have the potential to develop into any cell in the body, into patient brains, the university said in a press release. The clinical trials come after the researchers successfully used iPS cells to restore functioning brain cells in monkeys last year. They announced last year that primates with Parkinson’s symptoms regained significant mobility after iPS cells were inserted into their brains. iPS cells are created by stimulating mature, already specialised, cells back into a juvenile state — basically cloning without the need for an embryo. These can be derived from the patient, making them less likely to be rejected, while also sidestepping ethical qualms about taking cells from embryos. iPS cells are created by stimulating mature, already specialised, cells back into a juvenile state — basically cloning without the need for an embryo. These can be derived from the patient, making them less likely to be rejected, while also sidestepping ethical qualms about taking cells from embryos. The cells can be transformed into a range of different types of cells, and their use is a key sector of medical research.